Our Barrier Gate solutions are ideal for continual access applications and provide unparalleled reliability and secure access. 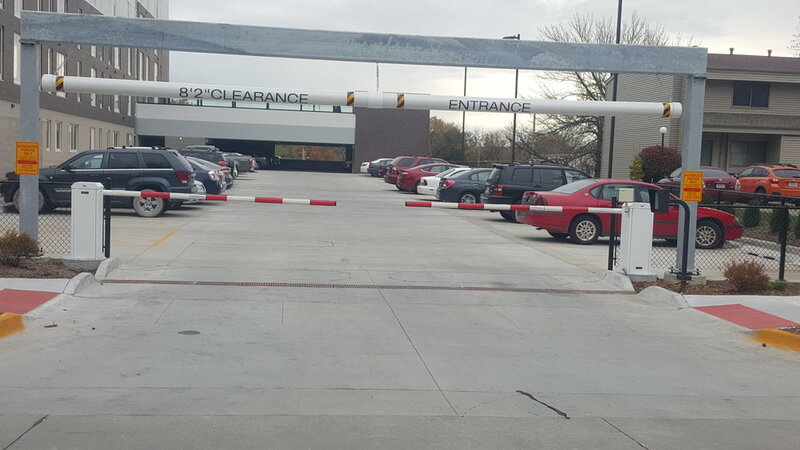 When high traffic and high speed are imperative to your business, Barrier Gates are an optimal choice. Optional LED Barrier Arm provide notable visibility 24 hours a day. Controlled Access of the Midwest, even has a Superior Service Agreement Plan for your barrier gate installation. Call for a FREE Estimate, we have your barrier gate solution!